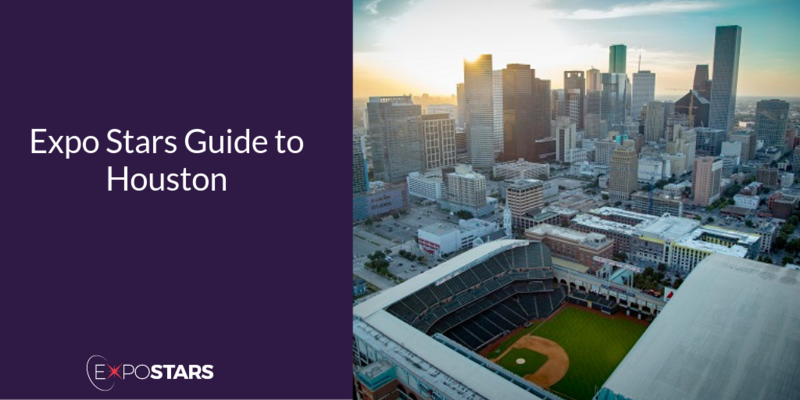 Houston is a large, sprawling metropolis in Texas, but it is probably most famous for the Space Center, the visitor center at NASA’s astronaut training and flight control complex. As well training astronauts, Houston’s economy is based on a broad range of industries including: oil and gas exploration, basic petroleum refining, petrochemical production and technology (computer, aerospace, environmental). From George Bush Intercontinental Airport to downtown Houston is easy thanks to Bus 102, the fare is cheap and it only takes about an hour. If you’re in Houston there are no shortage of unique and fun experiences. Space Center Houston, the official visitor center of NASA's Johnson Space Center, is a must-see attraction in Houston. The Museum District is one of Houston's greatest cultural attractions, with 19 museums residing in this beautiful area. Superica. Find classics like queso, nachos, tacos, and fajitas on the menu, plus larger plates like smoked and grilled short rib, crispy whole Gulf red snapper, and heritage pork carnitas. La Lucha offers seafood ranging from peel-and-eat shrimp to fries topped with oyster chowder.